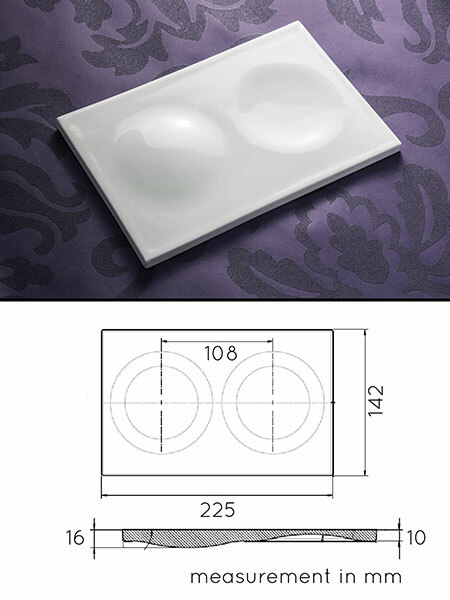 This white ceramic flush plate is designed to be wave activated via a sensor within the flush button. This luxury flush plate does not require being touched physically and will allow half flush and full flushing within 40mm of the plate. The flush sensor is self charging via the flushing action and does require a power source. * Made of white ceramic.